Here are a few of our services that we offer. 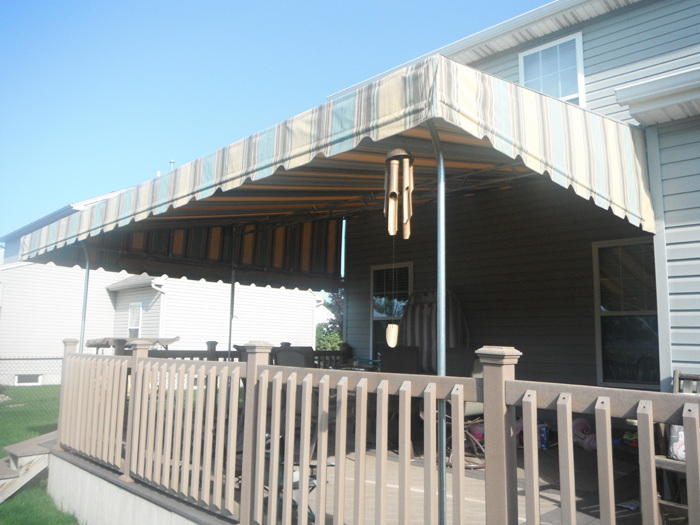 Our company custom manufactures fabric Sunbrella Patio Awnings. 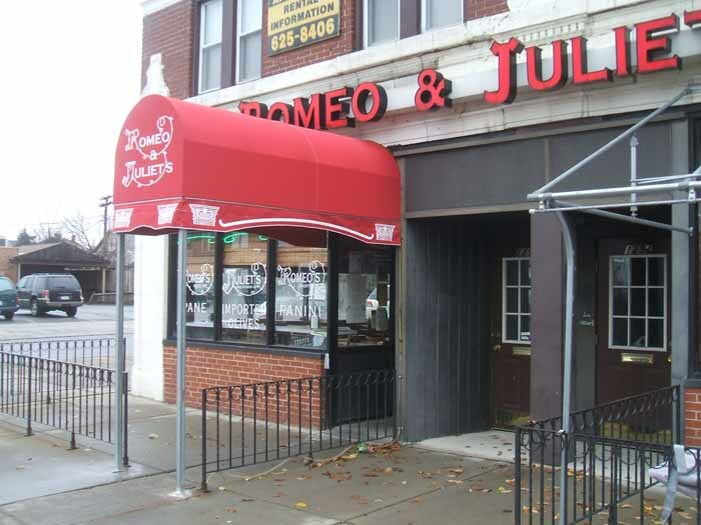 We use leading technology to pattern, sew, and install your awnings. We custom design all marine canvas. 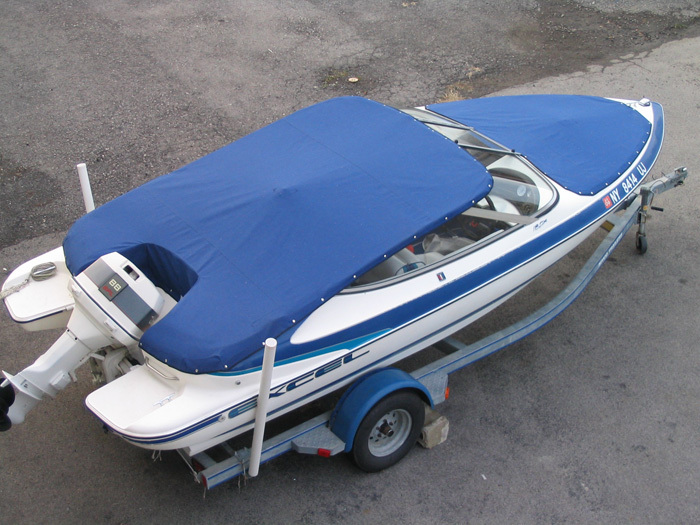 We offer cockpit covers, bow covers, bimini tops, dodgers, enclosures, winter covers and more. Our company makes a wide array of outdoor signage. 3M Vinyl applied graphics assure us that your business will receive the attention it needs. Send us your files or artwork for a free quote today!!!. 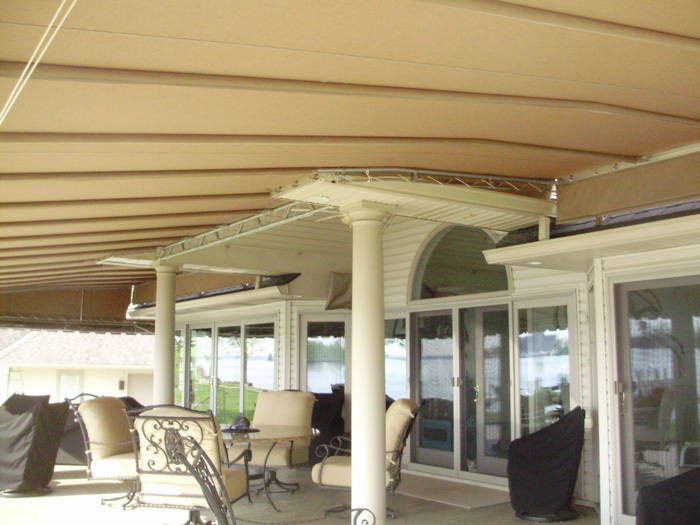 Our company offers yearly awning service and sail boat winter cover service. We offer installation, removal and storage services for any fabric product. We offer custom cover projects to suit your needs. We have digital printing, 3D CAD drawings, sewing, welding and installation services ready to complete your next project. 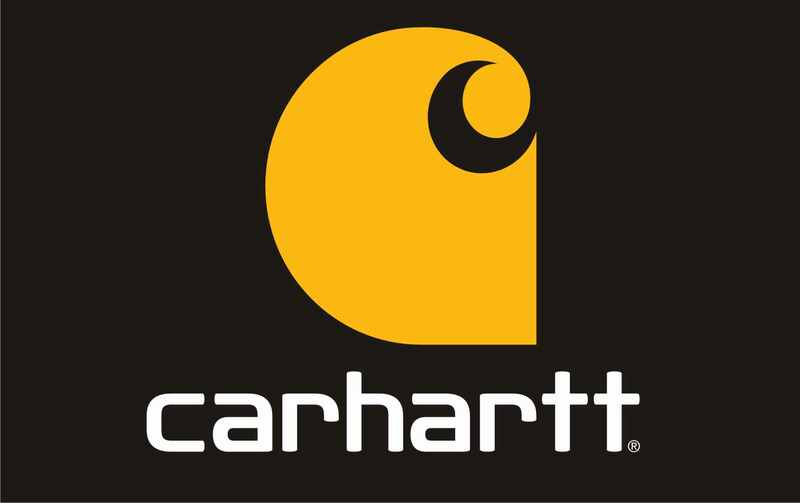 We sell Carhartt & Redwing clothing in-store. During the winter months we transition from a custom canvas company to a retail store outlet.